Both Willa and Thatcher resist the prevailing logic. Both are asked to pay a high price for their courage. But both also find inspiration -- and an unlikely kindred spirit -- in Mary Treat, a scientist, adventurer and anachronism. 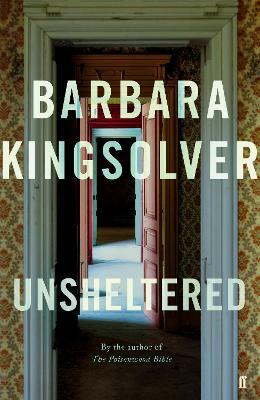 Barbara Kingsolver's work has been translated into more than twenty languages and has earned a devoted readership. 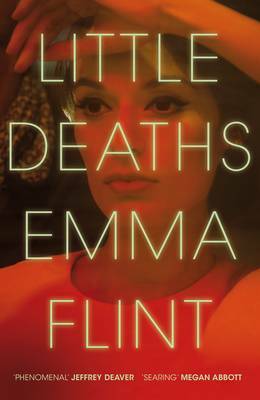 In 2010 she won the Orange Prize for The Lacuna and her 2012 novel Flight Behaviour was shortlisted for the Women's Prize for Fiction. Before she made her living as a writer, Kingsolver earned degrees in biology and worked as a scientist. She now lives with her family on a farm in southern Appalachia.